Thank you for your interest in our school’s admissions process. We are pleased that you are considering Balboa Academy for your family. Since 1999, we have excelled in serving the educational needs of Panama’s international community. We invite you to explore the different parts of our website to learn more about life at Balboa. At Balboa Academy, we look for potential students grades PK-12th who share a love of learning, innovation, and who collaborate to achieve personal and academic success. Our current students are from over 40 different nationalities and speak a variety of languages. English is our school’s language. In this Admissions section of the website, you will find basic information about admission procedures, requirements, tuition, and fees, as well as information that might be helpful to new parents. 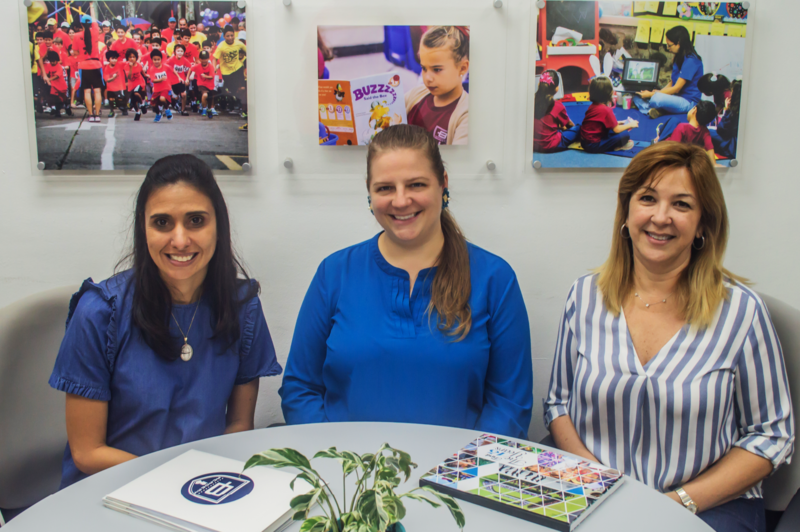 We know that selecting the right school for your family is an important decision and we look forward to working together with you throughout this process. Please contact us at admissions@balboa.edu.pa or call (+507) 302-1076 to set up an appointment to visit our school and meet one of our Admissions team members to share more information.